Have you ever seen someone wearing the perfect oversized blazer, or the exact shade of Levis you have been waiting your whole life for, only to find out they’re vintage? You’re not alone. If like me, you have a love and appreciation for those effortless pieces of times past, but not much luck finding them, then this one is for you. Details is the online destination by Australian stylist, Dee Jenner, who lends her expert eye to finding those vintage gems for you. And trust us, it’s good. 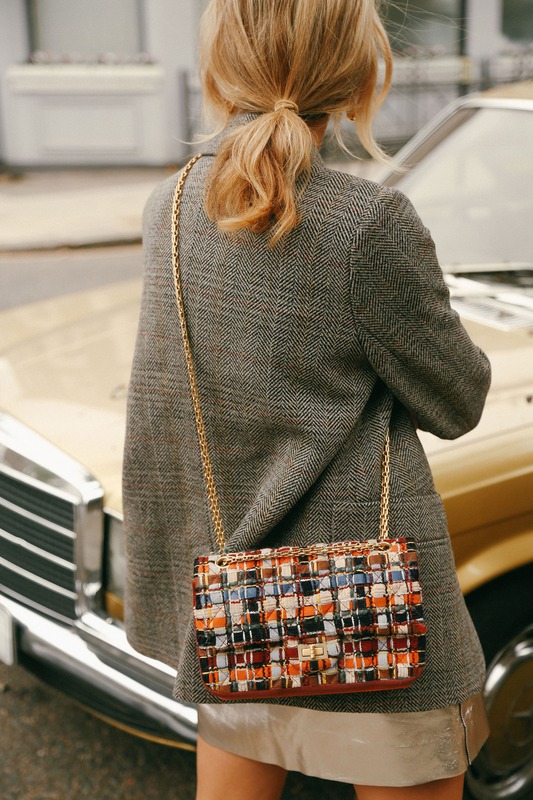 From woven basket bags, to tailored coats, perfectly cut denim and feminine blouses, chances are you’ll find one of those dreamy pieces that everyone wishes they had in their wardrobe. Oh, and for the interior lovers, there is an edited collection of homewares too. 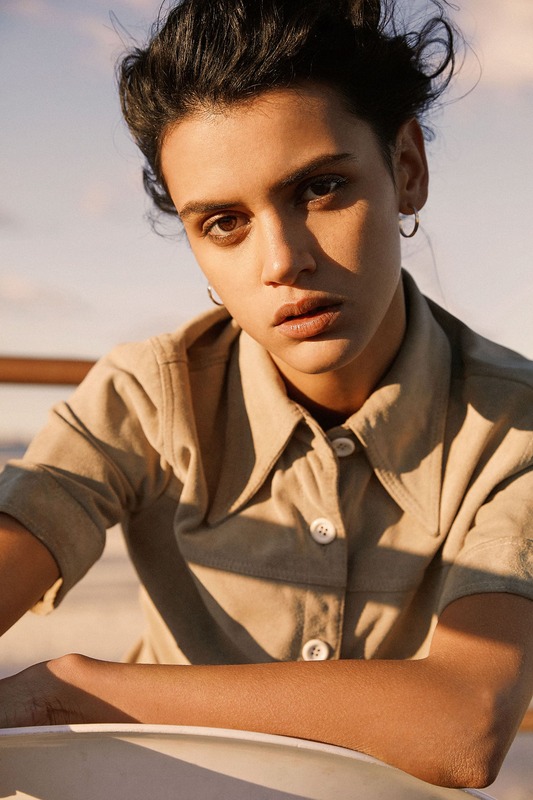 Their latest capsule, The Gentle Woman, is a nod to borrowed-from-the-boys style meets polished suiting – basically how we want to dress right now. So with Diane Keaton in Annie Hall and Lauren Hutton as your muses, suit up and get shopping!